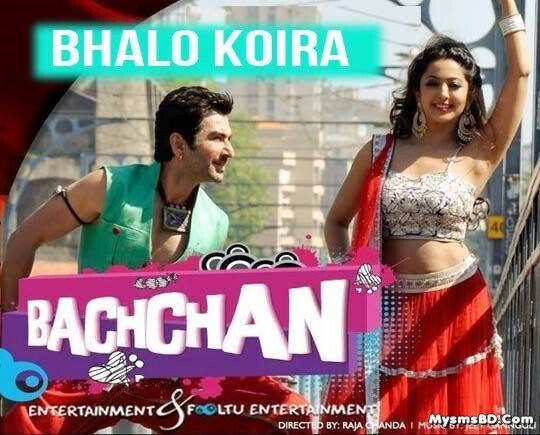 Shundori Komola Nache song lyrics from Bachchan (2014) : "Shundori Komola" 2nd song from Jeet's movie Bachchan. Jeet & Aindrita Ray picturised this video song. The song singer Jeet Ganguly and he also composed this song & lyrics penned by Raja Chanda.